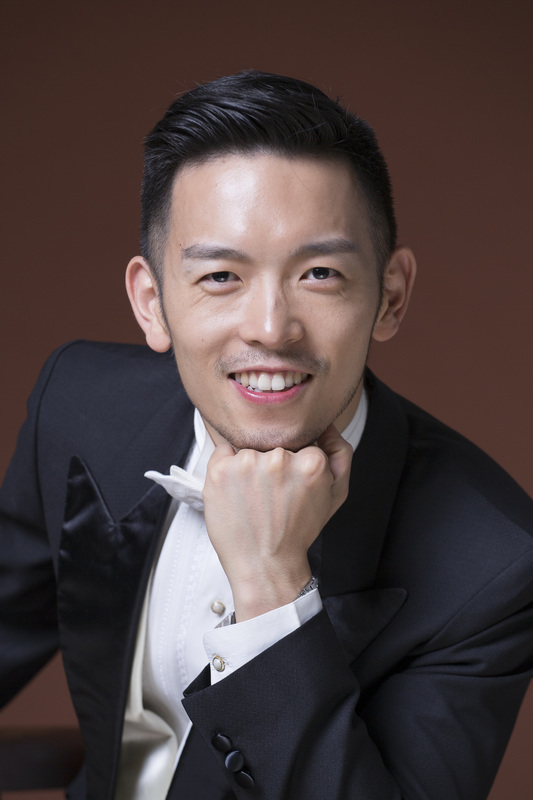 Maestro Art Taiwan is a non-profit organization founded by pianist Chun-Chieh Yen in 2015, dedicated to discovering and launching the careers of exceptional young musicians from all over the world and managing musical events such as piano festivals and concerts to promote classical music. Maestro Art Taiwan has hosted Music Fest Perugia in Taiwan in 2017 with great success. In the year of 2018 the Maestro Art Taiwan is embarking with the International Taipei Maestro Piano Festival with world renowned pianists from top schools and performing stages in Taipei. As one of the top classical music festivals in Taiwan, the festival hosted from Maestro Art Taiwan is noted both for its concert programming and its musical training of mostly young-adult music students. The festival includes concerts by faculty and students, master classes, lectures, and orchestra concerts where prizewinners among the festival participants perform with the orchestra in the most prestigious venues in Taiwan.